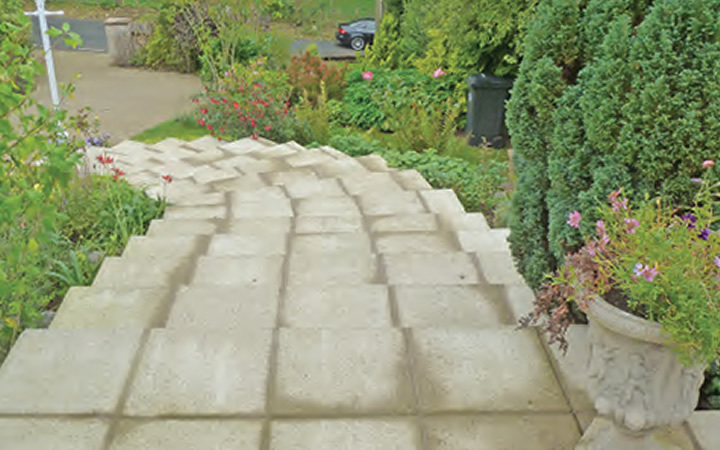 A riven buff slab with an attractive mona 50 charcoal border . 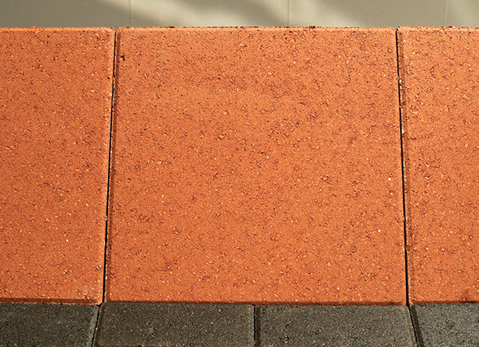 Terracotta monapave riven textured slab together with charcoal monapave 50 border. 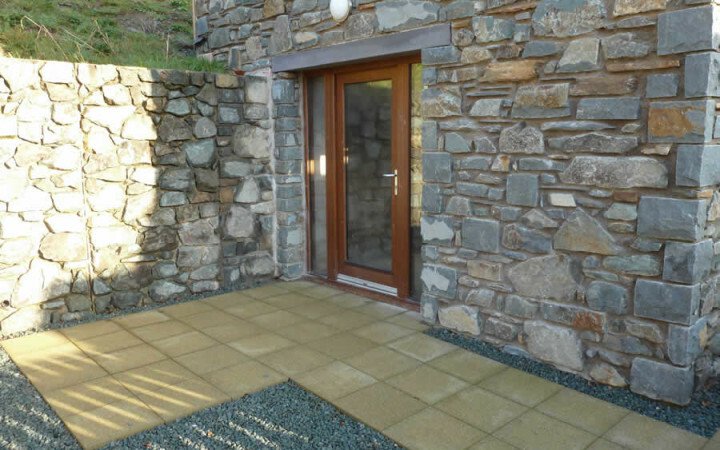 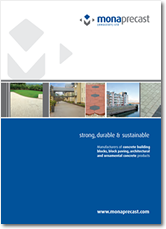 The Monapave slab is manufactured in three high quality finishes, Traditional Smooth, Riven and Contemporary Conwy. 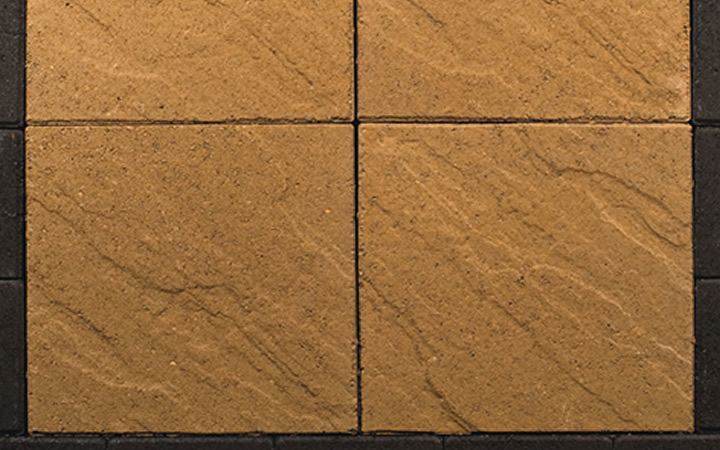 Our concrete paving slabs (flags) are strong, durable and sustainable and can transform any garden into an attractive feature – Monapave Slabs are ideal for new patios and exterior leisure areas. 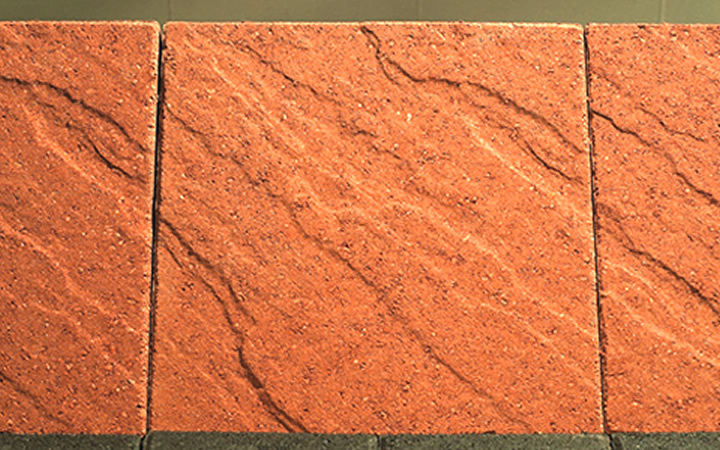 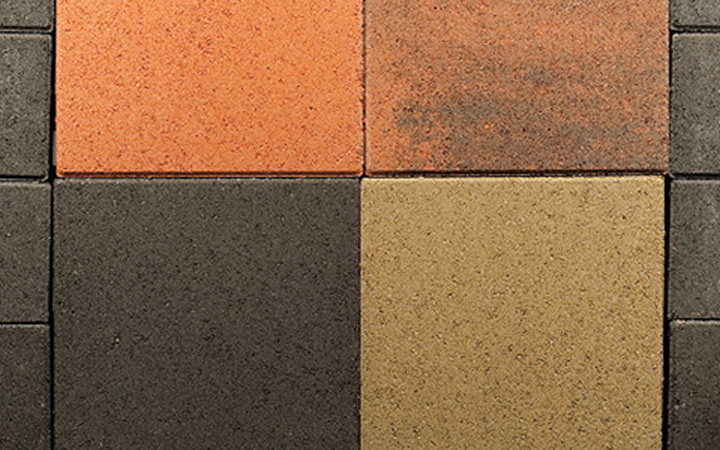 Mix and Match – Monapave slabs and paviours, an ideal combination for every attractive garden project.